Bae. Hella. On fleek. Everyone uses slang and college students are no exception. Students abbreviate, simplify and try to make everything sound a bit more fun. In addition to decking out your wardrobe with maroon and gold and buying a stuffed Baldwin from the bookstore, going to Boston College means learning to speak like an Eagle, too. (And no, we don’t mean cawing.) Here are some excerpts from the BC student dictionary. 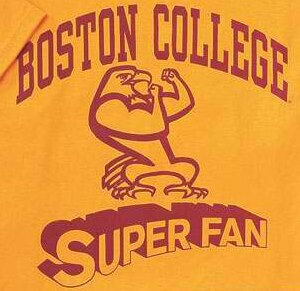 No, this isn’t an overenthusiastic superman fan; this term describes Boston College’s most devoted sports fan. This isn’t a term that only students use either: Even the administration embraces it. It’s saved for people who are actually devoted to going to football, hockey and other sports games, but when the Notre Dame or BU games roll around, pretty much everyone is a superfan. This means two things: Don’t get nervous, though. There’s lower campus, but since our lives revolve around food, we’re obviously talking about Lower dining hall. 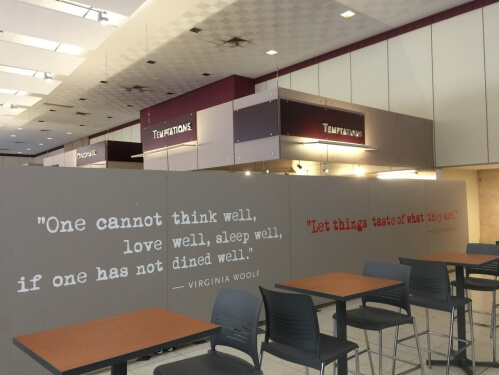 Technically, this dining hall located within Corcoran Commons is known as “Lower Live,” but no one refers to it as that, unless they’re making a joke or are one of the parents on a tour making their kid experience dining hall food. Another way BC students mix cool lingo with their dining halls. 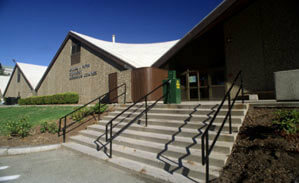 Mac is a dining hall perched by upper campus in a building called McElroy. 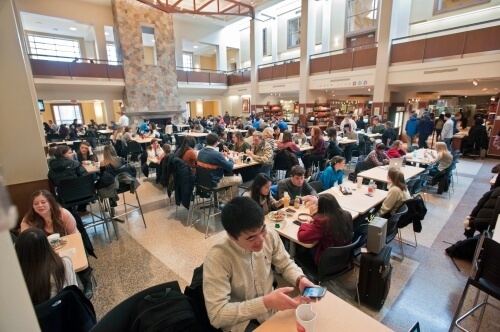 The dining hall itself is called Carney, but you’ll never hear anyone using that term. It’s a little unclear how students extracted “Mac” out of all of that, but sometimes we’re lazy, so we’ll just stick with the shortened version. 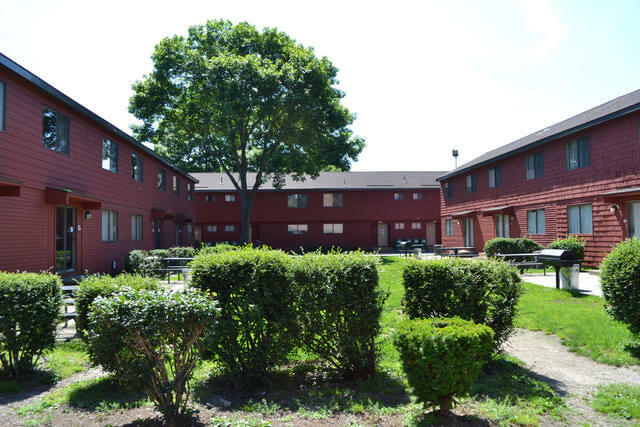 Our favorite eyesore in the middle of lower campus, Eagles named the Modular housing units “The Mods.” As coveted senior housing in a pretty prime location, the Mods are the hub of most parties on campus and the hotspot for tailgates during football season. Unfortunately, they’re usually so sticky and trash-covered that “Modulars” is way too generous a title. 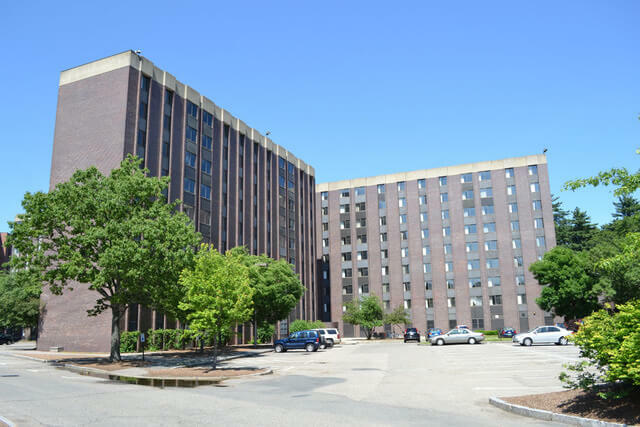 Another dorm, properly called Edmonds, but we ditch the “n.” This dorm for unlucky seniors and semi-lucky juniors will be demolished at the end of this school year. Mods rejects dubbed it Edmods to make themselves feel better about their crap situation. It almost helps, but not quite. In actuality: Ignacio, Rubenstein and Vanderslice. 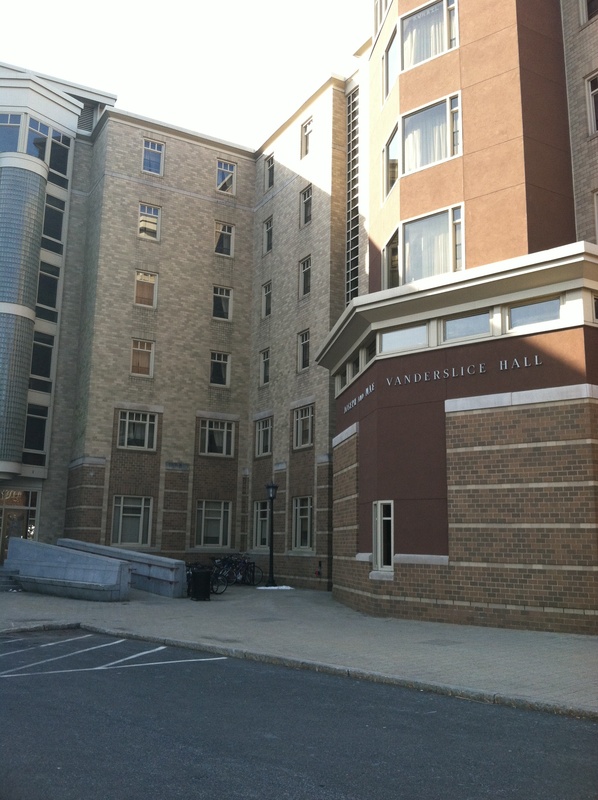 BC students really seem to enjoy chopping down dorm names by simply taking off the ending and adding a “y” to it. Be careful, though, because Ruby’s also something very different (the cheap brand of vodka basically only available in Brookline) and you don’t want to mix those up. Dubbed “the Heights” for a reason, Boston College is famous for its very hilly campus, and with lots of hills come lots of stairs (unfortunately not lots of elevators). 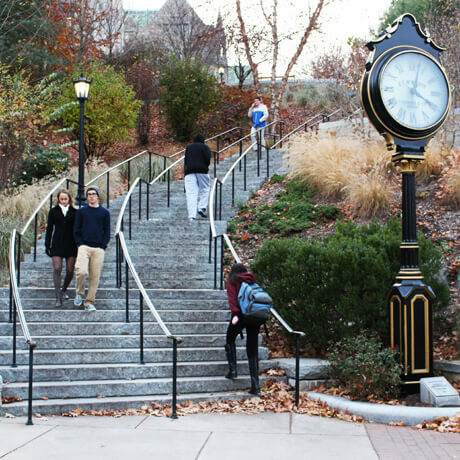 But the most impressive staircase of all is what students affectionately refer to as The Million Dollar Stairs. Is it because they cost a million dollars to build, or because you deserve a million dollars after making it up? We may never know. Derived from calling the gym “the plex,” plexing simply means going to the gym. BC students go to the plex so much that we had to give it its own term of endearment.